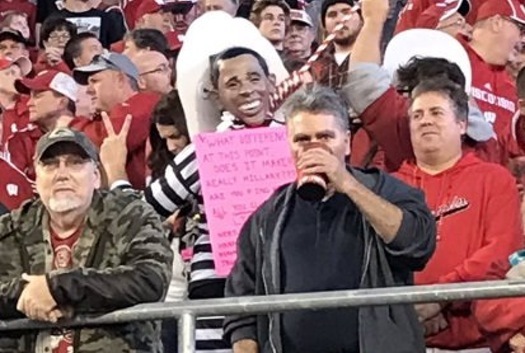 A fan in a mask of President Barack Obama with a noose around their neck at the Badger’s football game against Nebraska Saturday night sparked national outrage. 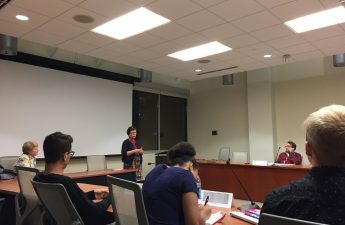 The incident comes at a time when students, faculty and staff are questioning the University of Wisconsin’s campus climate, after what Chancellor Rebecca Blank referred to as “ugly incidents” last Spring. When UW police and athletic officials were alerted about the fan via Twitter and text messages, security immediately asked the fan to remove the noose around his neck. The fan complied and was not ejected from the game, according to UW police. University Chancellor Rebecca Blank issued a statement Sunday in response to the incident. 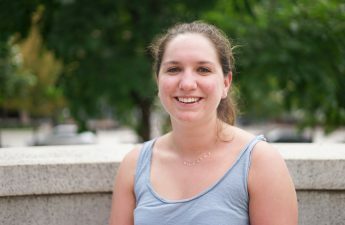 She said though the costume was offensive, the university has a responsibility to foster a community of freedom of expression. Blank said the individual wearing the costume was not seated in the student section of the stadium and officials do not know whether the individual has any affiliation with UW. exercising your 1st amendment rts doesn't require good taste. Showin up #Badger in Obama mask & a noose around his neck is a prime example. Though UW Athletic Department officials responded to the incident on Twitter in a public statement calling the mask “highly insensitive and offensive costumer,” they maintained the fan was exercising his constitutional right to freedom of speech. 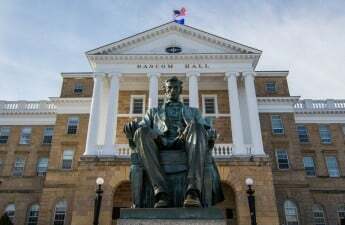 “The costume, while repugnant and counter to the values of the university and Athletic Department, was an exercise of the individual’s right to free speech,” UW Athletic officials said in a statement. UW Athletics’ policy regarding admission into the stadium with a costume states that no one is allowed to wear a mask upon entering the facility. Once inside, any one is allowed to wear a mask. 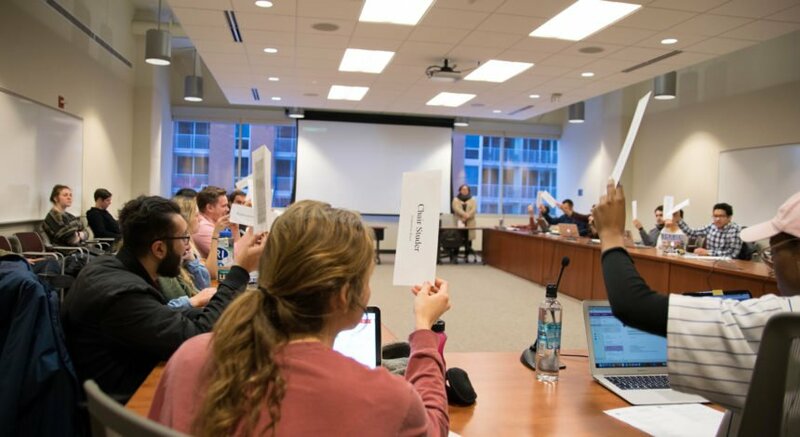 “To that end, the university continues to encourage all of our community members to engage in discussion over vital issues in ways that promote greater understanding and respect for all persons,” UW Athletic officials said. Blank expressed gratitude toward the students who spoke out about the incident. The university will hold a series of conversations about these issues and more at the Annual Fall Diversity Forum taking place from 8 a.m. Nov. 1 to 1 a.m. on Nov. 2 in Union South.